Thank you for your continuous love and support to this blog. In my earlier article of 27 Aug 2017, I told that nifty is overvalued and I closed my SIP due to overvaluation of stocks. "You no need to close your existing SIP, Simply run your SIP when market will down and SRNTV touch 0.94 I will inform you through this blog or through my app so that time simply add some more units in your portfolio and whenever SRNTV going above 1.12 then I again inform through this blog and my app so you can book partial profits in your units." 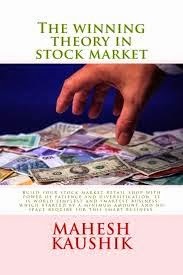 Now I am happy to inform you that bank nifty SRNTV is touch to 0.94 So this is the time to start an SIP in bank nifty. 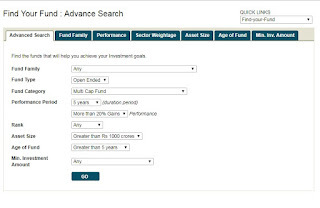 Link to download bank nifty historical data Excel sheet. 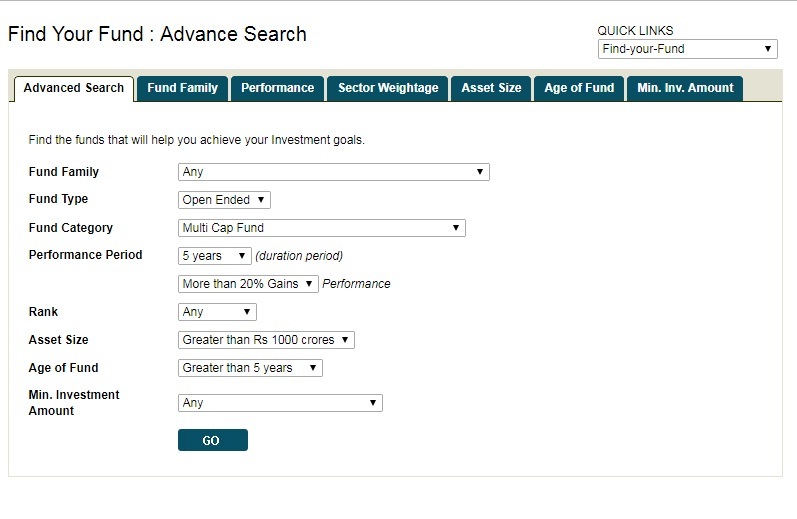 Now I Chose "Reliance Banking Fund (G)" for our long-term investment because of this mutual fund based on Bank Nifty and launched on 21 May 2003. 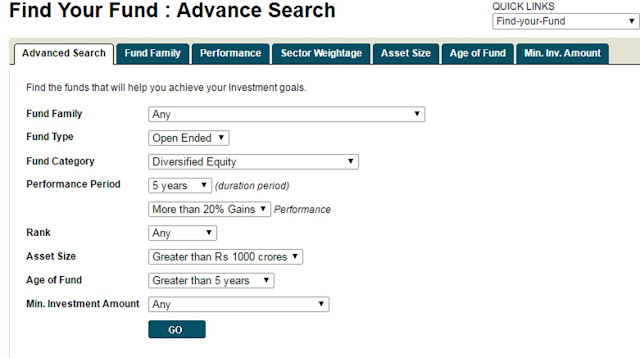 Reliance Banking Fund (G) has largest fund size in banking and financial sector mutual funds. 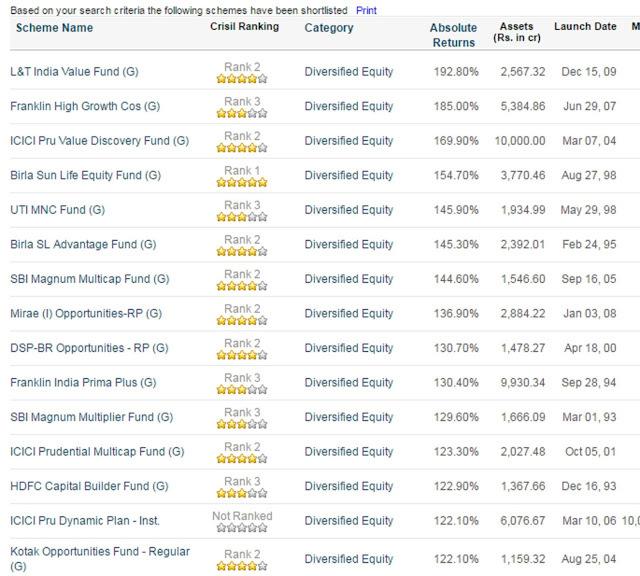 So as per my rule of SRNTV, I invest 1/5 of my desired investment amount in this mutual fund. 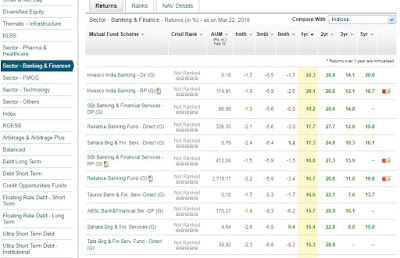 Here I want to invest total 1,00,000 rupees in Indian banking sector because I think bank nifty corrected till my SRNTV level and now SRNTV of bank nifty is 0.94 then this is the best time to invest in the banking sector. 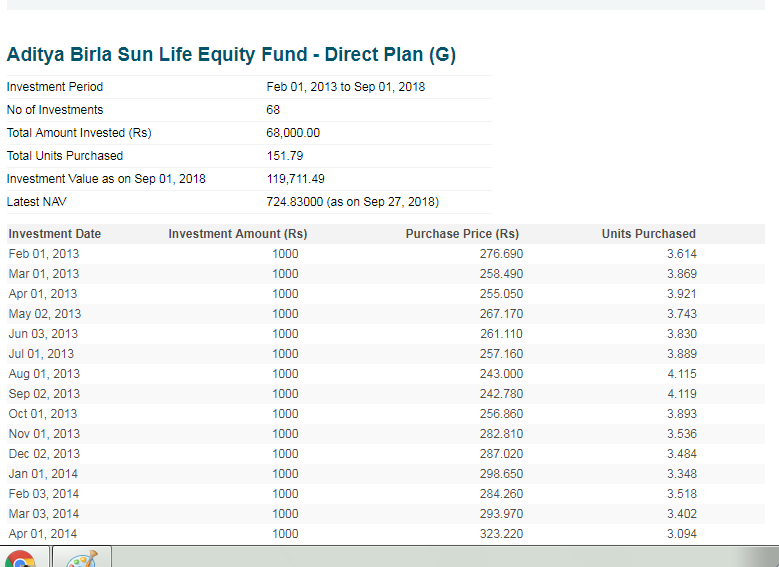 Now I further divide this money into 2 parts I want to invest my INR 50000 in the banking sector mutual fund and want to invest 50,000 in banking sector ETF. 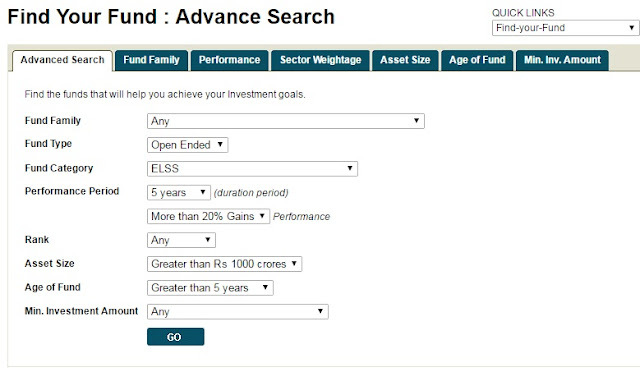 So I invest 1/5 of 50000=10000 lum sum in Reliance Banking Fund (G) plan. Now as per rule given in SRNTV article I need to wait for more correction when this ratio down till 0.85, 0.76, 0.67,0.58 to invest my next 10-10-10-10 thousand parts. But what happens if bank nifty recover from here? I think you knew I am so clever to deal with market uncertainty, so I am also starting an INR 2000 per month SIP for next 10 months. 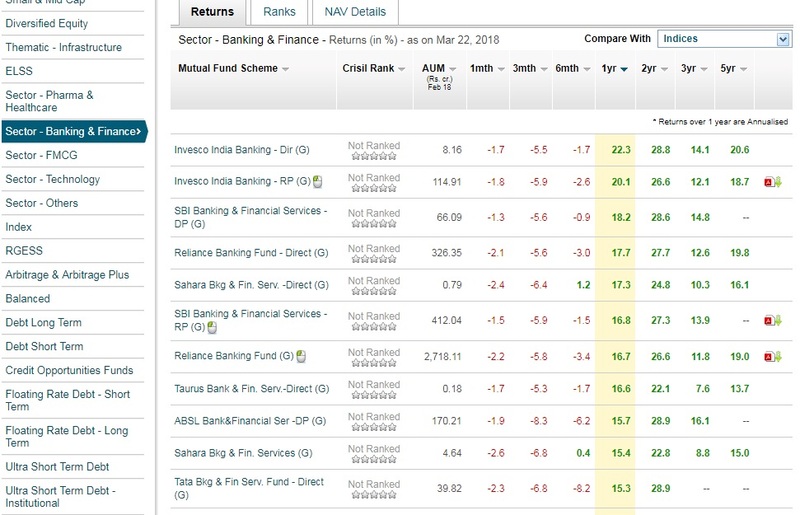 If bank nifty will recover from here and my next trigger levels of SRNTV will not come then due to this 2000 per month SIP (of 10 months) my 20000 also invested gradually in this banking mutual fund. 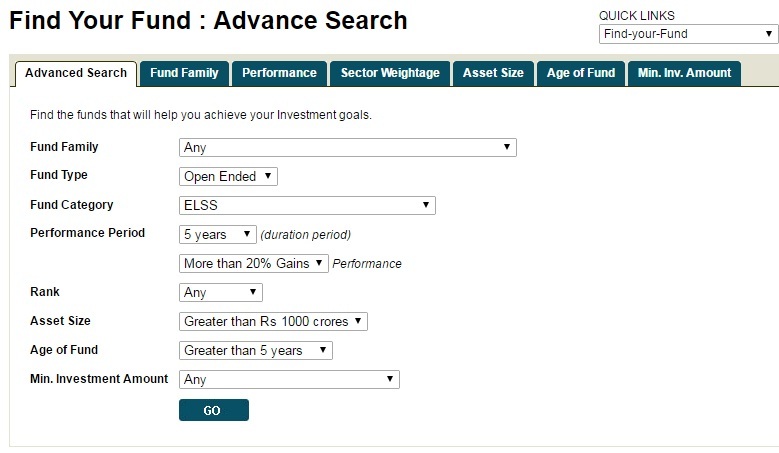 Now with remaining 20000, I wait for these levels of 0.85, 0.76, 0.67, 0.58 and invest 5000-5000-5000-5000 lump sum amount if these levels come. Otherwise, I am happy with my SIP, and if 10 months complete and these levels do not come then, I increase the time period of this SIP for further 10 months so as this is a total 20 months (near 2-year time frame investment plan) in bank nifty. Now we choose one Bank Nifty ETF, ETF means the exchange-traded fund which holds bank nifty companies in same constituents of bank nifty. We again use same rule " Select ETF with largest asset size." 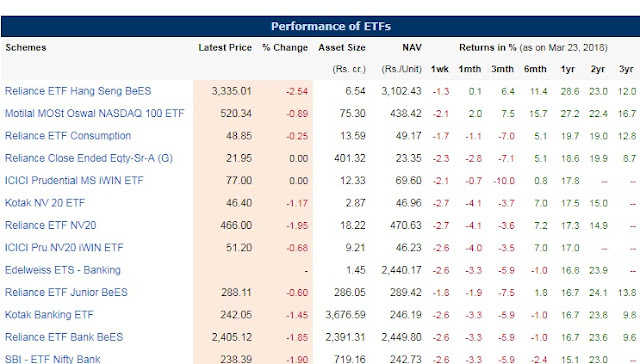 And we find that Kotak Banking ETF has the largest asset size of 3676.59cr. 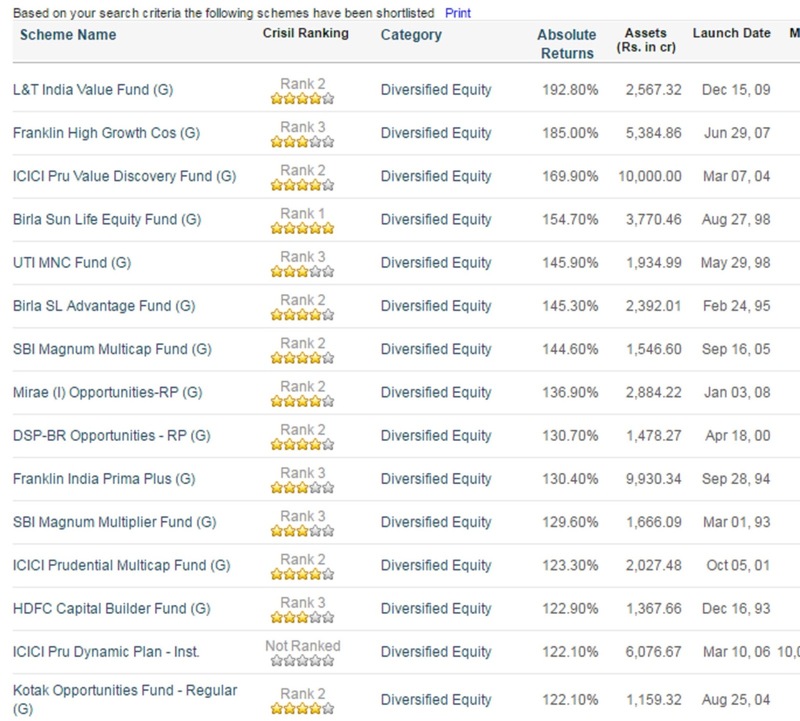 So peoples who invest 3676.59 crores in banking ETF are not foolish. 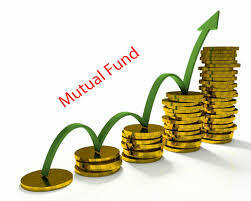 I again follow the same processer means invest 10,000 lump sum in Kotak Banking ETF. 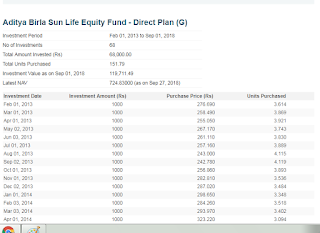 I start a 2000 per month SIP for 10 months and if SRNTV of bank nifty down at levels of 0.85, 0.76, 0.67, 0.58 then I again invest 5000-5000-5000-5000 lump sum amount in every point otherwise increase SIP period with the remaining amount. 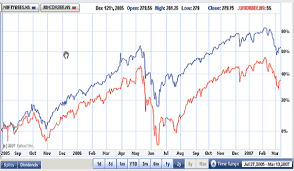 After 2 years in April 2020, I again update on this blog that what I earn or lost with this method. Now It is your turn to share your views in comments.